Hey everyone, it's been awhile since the last update post but a lot has been happening. 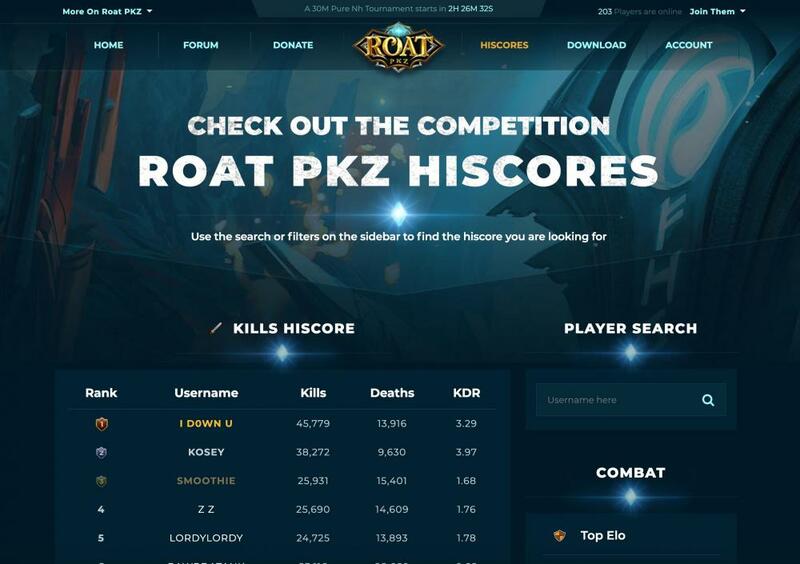 A few of these updates have been in-game for almost a month but I never made a topic about them, sorry for the lack of content for the past 3 weeks, been working hard on our new RoatPkz.com website! I've been working hard for the past 2 months on getting a new website together, a lot of content has been delayed because of it, but it should help us bring more players to play long-term, Roat Pkz used to arguably have one of the worst websites of any RSPS but I think we now have the best one. Be sure to check it all out and let me know what you think, you can view it here! We are working on getting a forum theme to match with the website! The wilderness key was added a few weeks back, it's a very fun and challenging event and is best played with a clan by your side. 1. Every 2 hours or so a Wilderness key spawns in a random location and a 5 minute timer starts. 2. Everyone has 5 minutes to get to the key location. you get teleblocked for 5 minutes and your run drains to ZERO. 4. Run to the Safe Zone with the key or tank out the teleblock to win it! When does the event run run? It runs at 0:30, 3:00, 5:30, 8:00, 10:30, 13:00, 15:30, 17:00, 19:30, 21:00, 22:30, 23:30. You can also see when the next key spawn is in the quest tab. The rewards range from an Armadyl Godsword to Dragon Claws, average reward is 10,000 PKP. 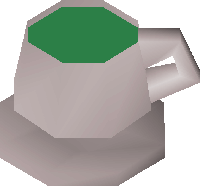 If you enjoy dharoking, you're going to like Guthix Rest, it's a tea that has 4 doses, each dose cures your venom and heals you by 5 hitpoints and 5 run energy. It also removes 1 damage of poison if you're poisoned. It can be found for free in the Food Shop at ::shops. Ban152 has been promoted back to Moderator! - Flower Poker only costs 1 Seed instead of the usual 5 (::cw). - Freeze timers in the Duel Arena have been fixed. - Castle Wars game time has been reduced to 10 minutes. - Level difference now matters during HP Events. Good updates on 2019 ! And nice to see Ban back to mod again gratz my brother you put alot of nice work on the server man. Ban152 as mod best update of the year. Guthix Rest will be nice. Good work on the site makes it look a lot better to new players and is a clean transition, not hard to figure it out. What you mean combat level matters? Like you can’t attack the 126 hp event dude if you’re level 90? Great job on the new website. Definitely the best one out there. You can, if the event is being hosted in 36 wildy.